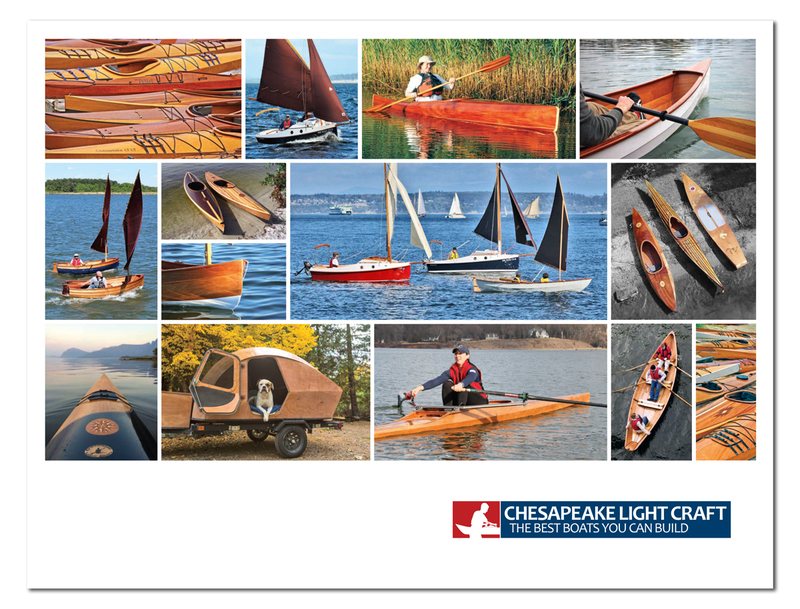 Chesapeake 16: A High-volume Wooden Sea Kayak That You Can Build! » view the Chesapeake 16 materials list and order a la carte! More than 7000 Chesapeake-series kits have been shipped over the last 16 years. An enduring favorite among paddlers, the award-winning Chesapeakes are the gold standard for build-it-yourself sea kayaks. They are easy to build but handsome and fast. High-volume bows lift you over rough seas - or powerboat wakes - while the skeg-like stern prevents weather-cocking in blustery winds. CLC's signature cambered decks shed spray, increase the storage space inside the hull, add strength without weight, and look great. Chesapeake kayak builders explore quiet local rivers and paddle the length of the Sea of Cortez. They are used in expeditions above the Arctic Circle and for day paddling in Florida. Chesapeakes are built in garages, apartments, living rooms, television studios, and in at least 50 countries from Iceland to Australia. You can watch a video of a Chesapeake kayak being built from start to finish here. Large storage compartments will absorb enough gear and water for long, unsupported expeditions. Cockpits are large and easy to pad out for a custom fit. The big, comfortable cockpit is an ideal spot to spend a lazy afternoon if multi-week expeditions aren't your speed. Chesapeakes are built to endure a lifetime of strenuous touring with 4mm-okoume plywood hulls and decks, both sheathed with fiberglass. Watertight bulkheads are standard, as are hatches, deck rigging, adjustable footbraces, and a comfortable seat. One reason so many builders prefer the Chesapeakes is their flexible architecture, unique among kit boats. 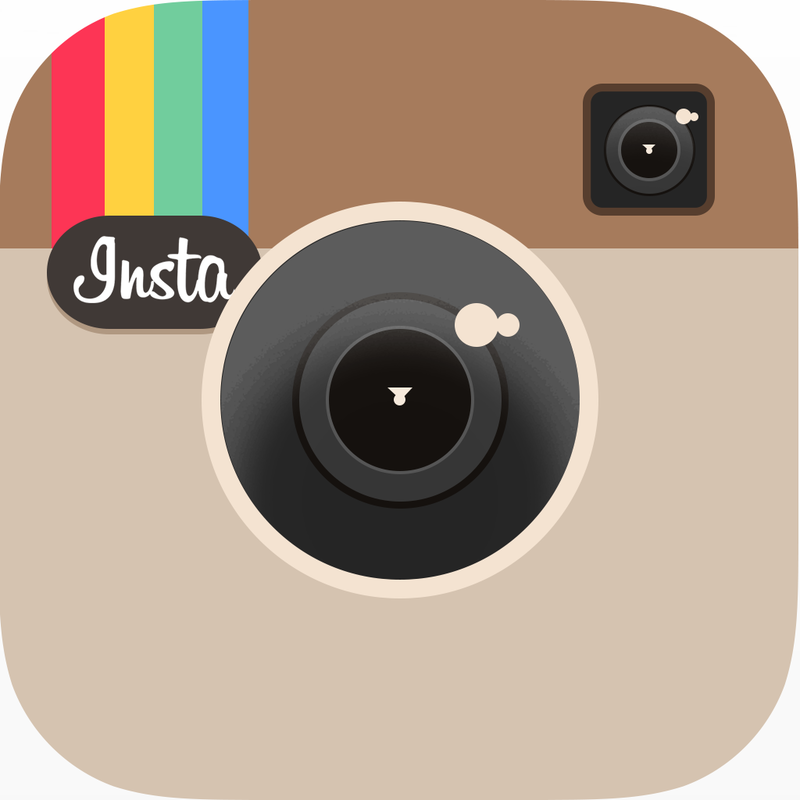 Experienced builders may customize every part of the boat above the waterline, whether building from a kit or plans. Individual kayak fit is very important, so there are six singles, two doubles, and a triple to choose from. The 16LT and 17LT are standard Chesapeake 16 & 17 hulls with lower decks and sides, reducing total volume by 20% for a sleeker, more compact kayak.